Although the Buccaneers can entirely absolve themselves of Jameis Winston‘s $20.9MM cap hit for 2019 (barring injury), they are going to give the former No. 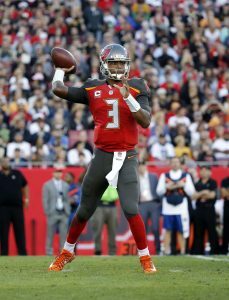 1 overall pick another shot, per Adam Schefter of ESPN.com, who reports that Tampa Bay intends to bring Winston back next season. As Rick Stroud of the Tampa Bay Times tweets, there was never any indication that the Bucs were going to move on from Winston, but today’s report is the first time we have heard something definitive on the matter. And it’s not as though Winston’s status with the club was a certainty. He was suspended for the first three games of this season due to a violation of the league’s personal conduct policy, which stemmed from an allegation that he groped a female Uber driver in 2016 (Winston and the driver reached a settlement last month). Plus, while he is a clearly talented and capable signal-caller, he is prone to inconsistent play. But as Greg Auman of The Athletic observes, the Buccaneers would have to spend at least $20MM to land a QB as good as Winston, and even if they parted with Winston and tried to land a future franchise signal-caller in the draft, that would mean resetting the franchise’s clock in a big way (Twitter link). 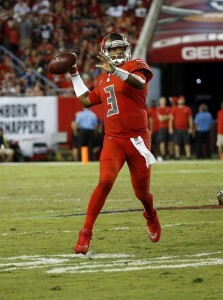 Auman does, however, think it would be reasonable for Tampa Bay to draft a QB prospect in the middle rounds of the 2019 draft to serve as a backup and potential challenger to Winston (Twitter link). 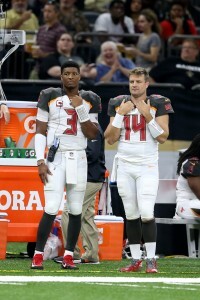 The fact that the Bucs are playing Winston in today’s meaningless finale — and are therefore exposing him to injury, which would trigger the $20.9MM guarantee — suggests that the club is indeed comfortable with Winston moving forward. 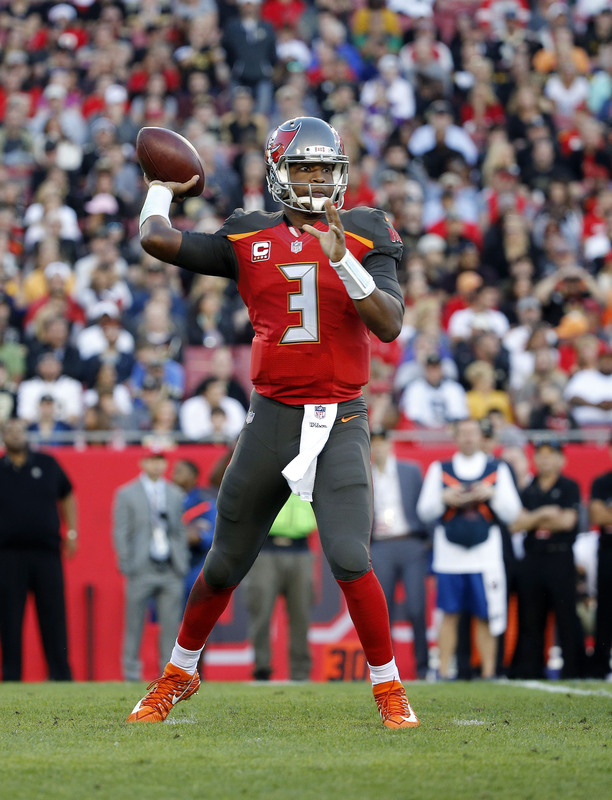 But the team is also expected to fire head coach Dirk Koetter, and the new head coach may feel differently about Winston and may prefer to go in a different direction. It is unclear whether that will be a factor in the team’s hiring process. 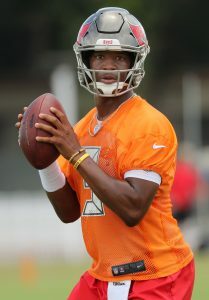 Assuming he does return, Winston will try to break something of a dubious record in Tampa Bay. If he lands a second contract with the Bucs, he will be the first quarterback that the team has drafted in its 44-year history to do so. Buccaneers quarterback Jameis Winston has reached a settlement with an Uber driver who accused him of groping her in 2016, the Tampa Bay Times’ Matt Baker writes. A sexual battery lawsuit was filed against Winston after the woman alleged the fourth-year quarterback grabbed her crotch in the drive-thru of a Mexican restaurant in Scottsdale, Ariz. She made the incident known last fall, leading to an NFL investigation which deemed her claim as “consistent and credible.” The incident led to a three-game suspension in 2018 for violating the NFL’s personal-conduct policy. The woman, identified as Kate P., filed the civil suit in September seeking $75,000 in damages. 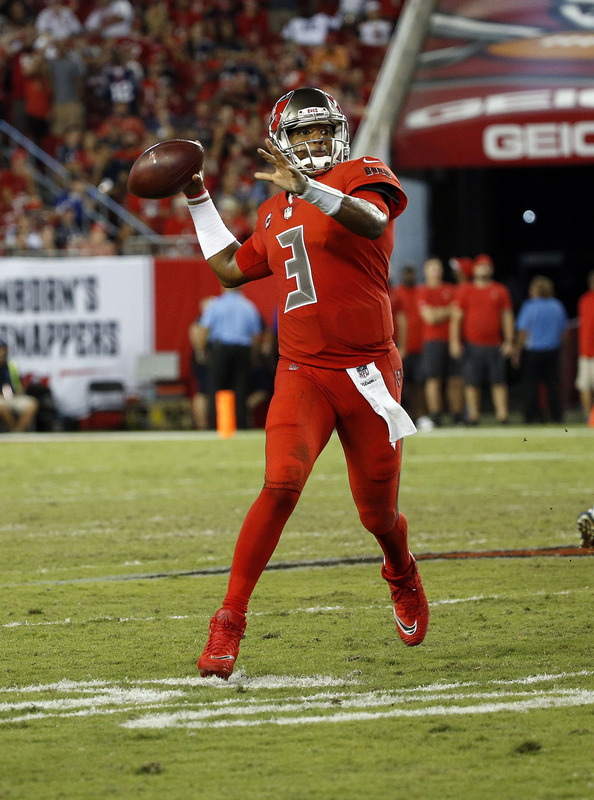 Since returning from the suspension, Winston reassumed his role as the Buccaneers’ starting quarterback and has thrown for 1,692 yards and 10 touchdowns in six games.